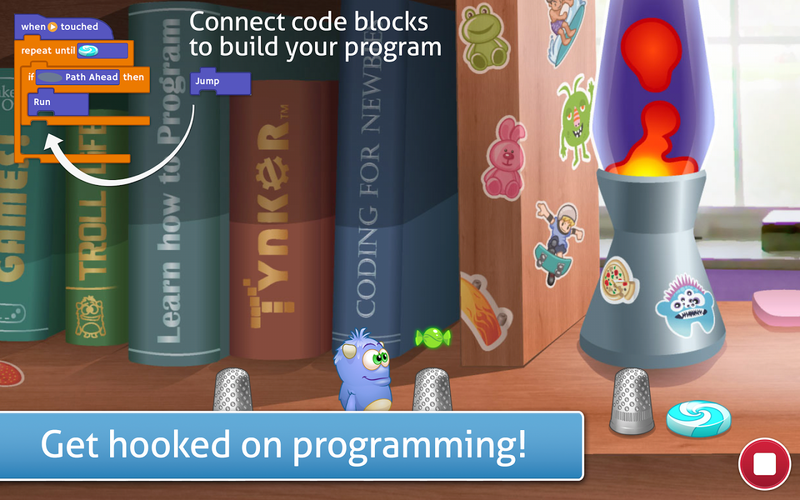 Tynker won't teach your kids how to code C++ or Java overnight - it's more about learning to think and establish work patterns that roughly approximate programming to get kids interested. 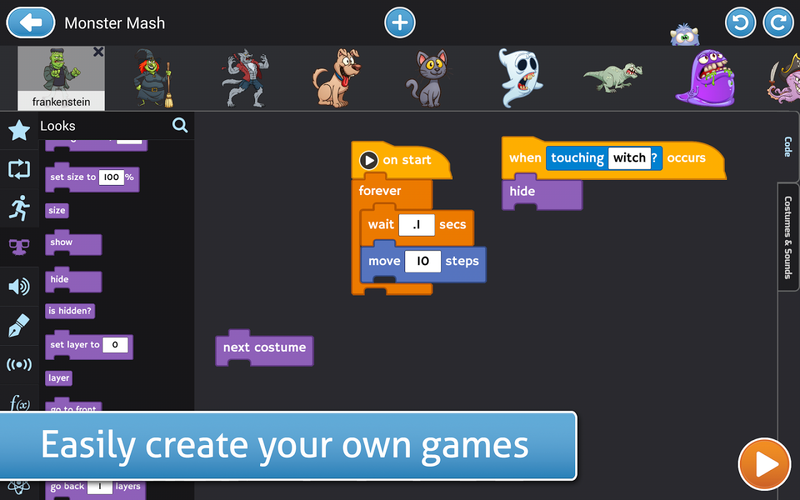 The system uses snippets of pre-built code that kids can connect and combine to create simple programs in a series of exercises. Imagine it as a Lego set that just happens to build a program instead of a toy. 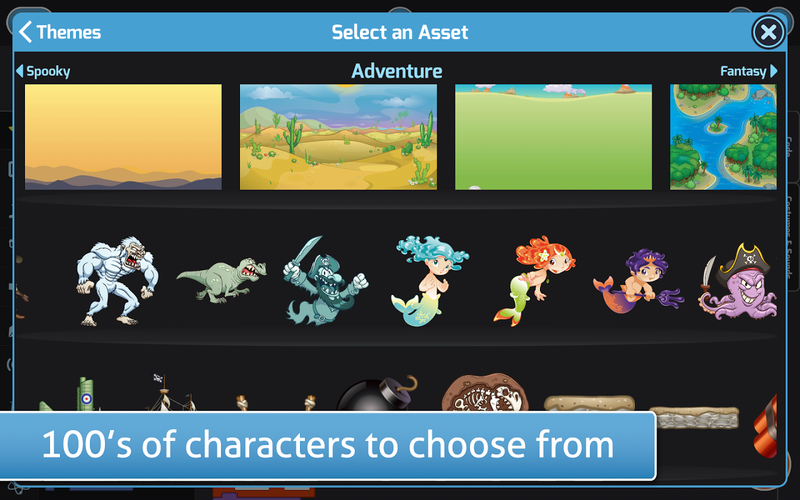 In addition to the programming tools, users can access basic art tools to add and customize the pre-built graphics. 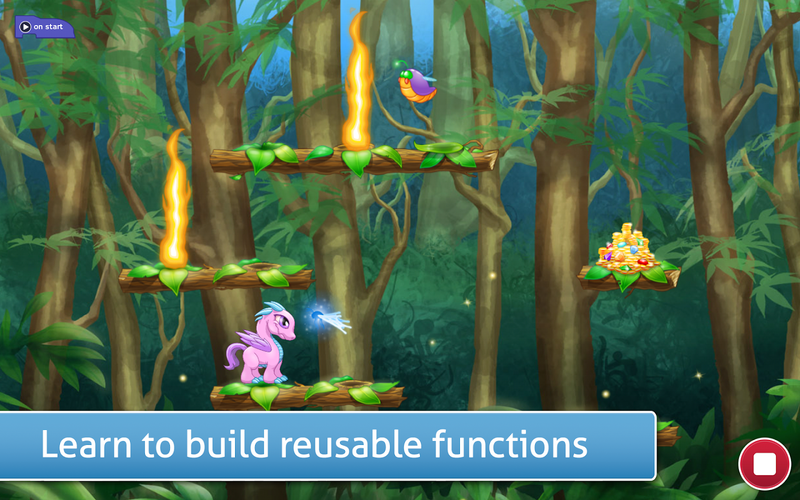 The biggest addition is the new Workshop mode, which is more or less a sandbox game maker. 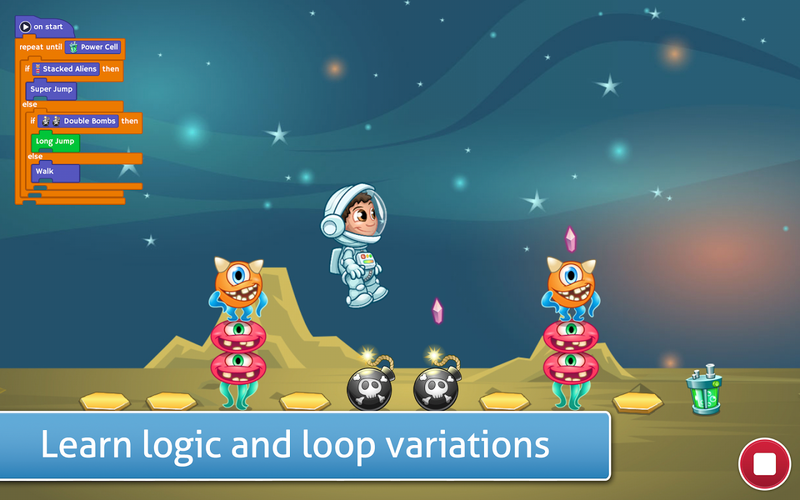 It allows users to combine any of the code snippets and art assets available to them to create simple games, both in the usual platforming/adventure/arcade genres and in the more modern physics style. 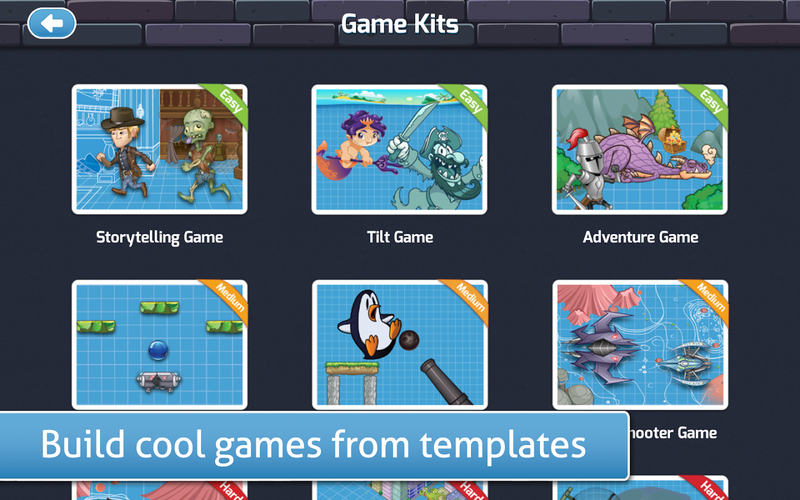 Given the simplicity of the tools, the variety of games on display really is impressive. 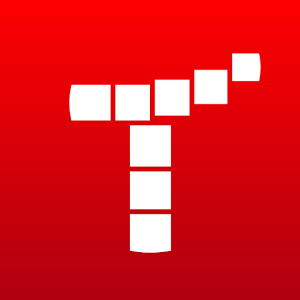 If you want to learn more, or if you're interested in using Tynker for your school, check out the main site.